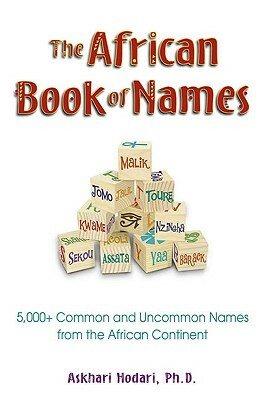 Askhari Johnson Hodari, Ph.D., a practitioner of Black/Africana Studies, regularly studies and travels the African diaspora. Hodari received her B.A. from Spelman College and her doctorate from Howard University. 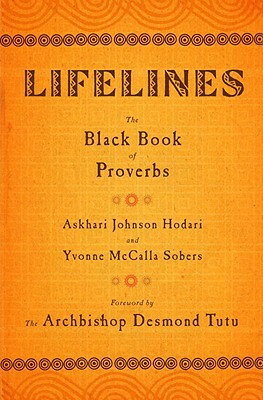 Dr. Hodari is the coauthor of Lifelines: The Black Book of Proverbs (Broadway Books, October 2009); and the author of the Black Facts Calendars. Hodari makes her home in Birmingham, Alabama, one of the birthplaces of the Civil Rights Movement. 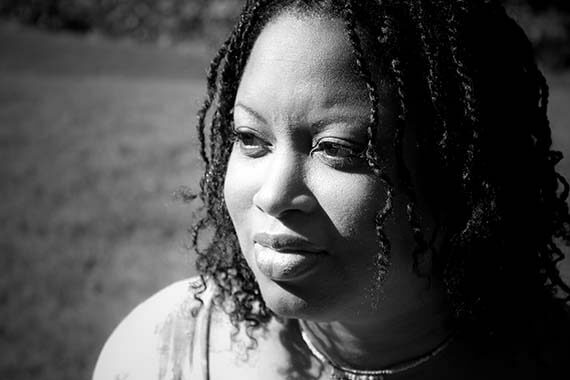 Dr. Hodari is also the founder and moderator of de Griot Space, an online writing workshop for Black writers. Tell us how much you like Askhari Johnson Hodari.